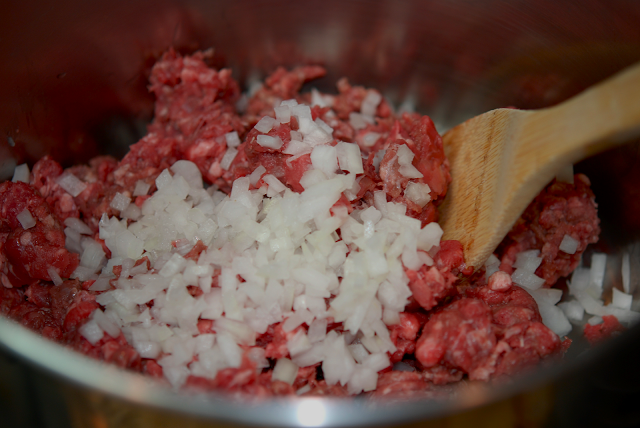 Add meat and chopped onion to stew pot and brown. Serve with cornbread or over Fritos and cheese on top. Add meat and onion to a stock pot, brown meat and onion. 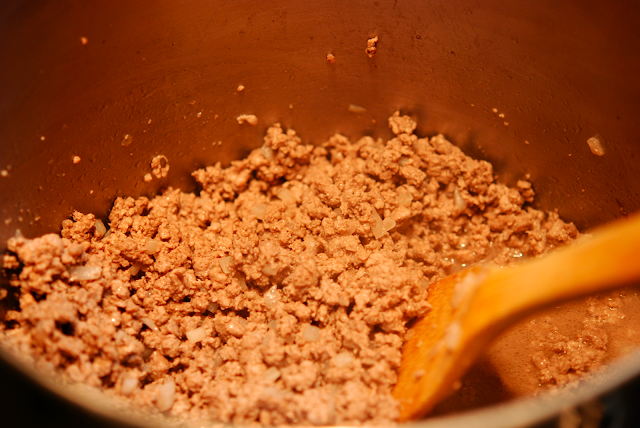 Drain the fat off the meat and return to pan. Add broth, tomatoes and Chili blend. 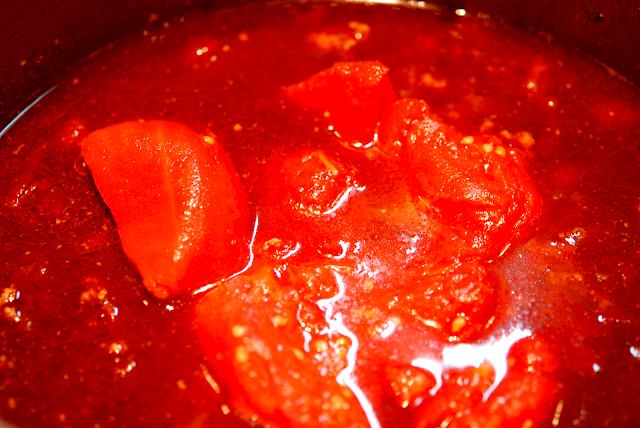 Simmer for 1 ½ hour. Stirring occasionally during cooking. 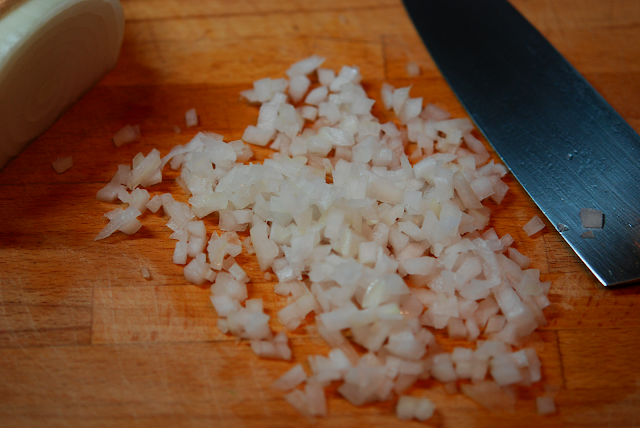 Taste and adjust seasoning to your taste. May add salt if needed. 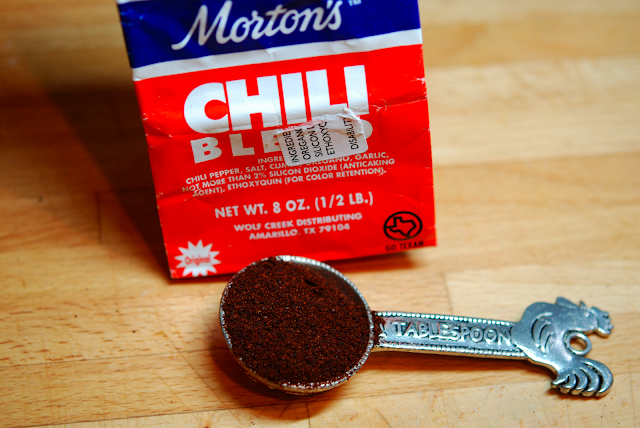 You can add beans to your chili if you like. I prefer not having beans in mine. I serve with cornbread or fritos with cheese! Love it! Thanks Mrs. B- I will put the recipe in my files. yea! 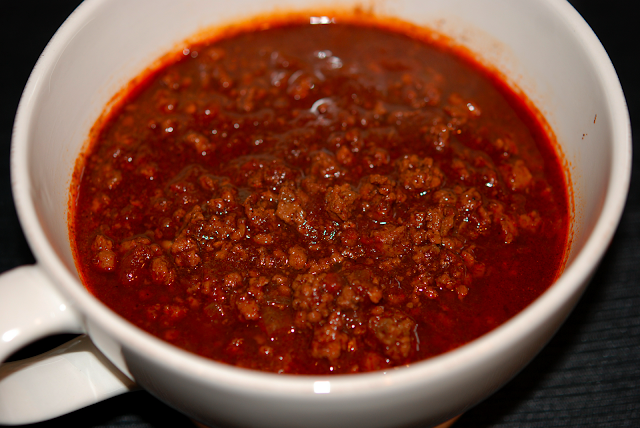 I will be trying your chili this weekend as a cold front is coming through. I imagine it will be perfect for my sons who love chili! !I got a bit behind with blog reading this past while but am getting on track again.